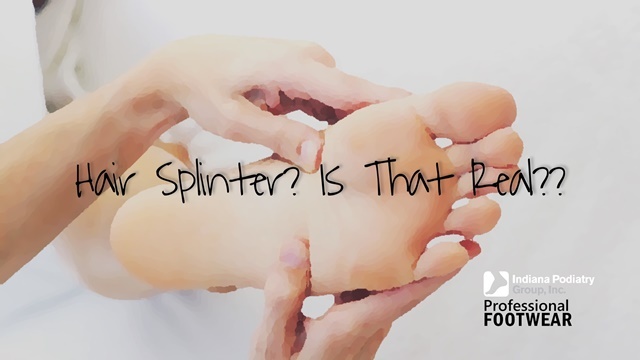 Hair Splinter? Is That Real? ?